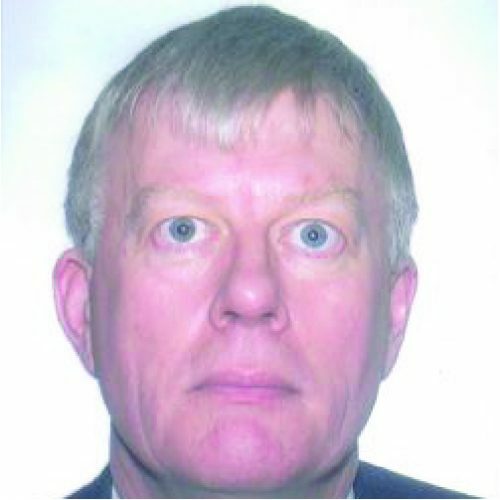 John began his career in the 1980s in technical, planning and joint venture foles in the North Sea. This was followed by over 10 years at Citi covering lending and advisory around the world. Headhunted to Halliburton to lead corporate development and finance in EMEA. John had two further energy adisory roles with Abn Amro and Standard Bank. Small oil corporate experience includes listing companies on TSXV and AIM. Significant growth experience was achieved as CFO of Indus Gas which grew to be the largest oil and gas company on AIM. An experienced emerging markets player with some speciality in Africa.